She is available either in person one-on-one; or via skype, phone or mail. You can have your session recorded onto a mp3 recording, as so much valuable information is relayed during our sessions together, you may wish to review this at a later date. Full 2-hour consultation : $200 with a written report. This price includes preparation beforehand. Hourly appointments are available for $120. 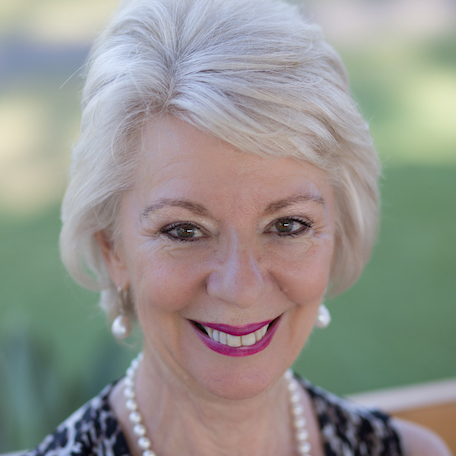 Jeanni is the President of the QFA (Queensland Federation of Astrologers Inc – and is an active member of the Association of Professional Astrologers Inc (APA) and FAA (Federation of Australian Astrologers) Examination Board.